Tiffany Mellers and Diana Black met at a rally and since then they have been fast friends. Recently, they helped to form a new group in Bridgeport, CT dedicated to clean air and the retirement of the Bridgeport Harbor Station coal plant. Bridgeport is a classic environmental justice community where low-income neighborhoods and neighborhoods of color are over-burdened with toxic pollution. The coal-burning power plant is wedged between Bridgeport’s Downtown and South End neighborhoods, which are among the city’s poorest areas. If you’ve ever driven south on I-95, you’ve probably seen the Bridgeport coal plant. From the highway, the red and white striped smokestack seems almost friendly. Six schools are within a mile of that smokestack. A giant pile of coal is hidden from view of the highway, but neighbors complain of dust coating their cars, houses, and laundry. The good news is that we think that with community pressure, we can win. Right now, groups are coming together from across New England to retire coal-burning power plants and transition towards clean energy, energy efficiency, and redevelopment projects that will revitalize and prepare communities for the looming extinction of these aging dinosaurs. Toxics Action Center is at the forefront of this citizen-led movement for a Coal-Free New England, and our efforts in Bridgeport, where we coordinate a grassroots coalition made up of power plant neighbors, Sierra Club members, and groups like Connecticut Fund for the Environment and Conservation Law Foundation, is at the crux of this regional effort. In 2010, our work with the Coalition for Clean Air in Somerset, MA resulted in the closure of coal-burning power plant almost a century old. That plant is now being demolished and the town and community are working together to watchdog its redevelopment. In Holyoke, MA , Toxics Action Center and the Action for a Healthy Holyoke! coalition successfully established a Citizen Advisory Group to plan for retirement of the Mt. Tom coal plant in the City. 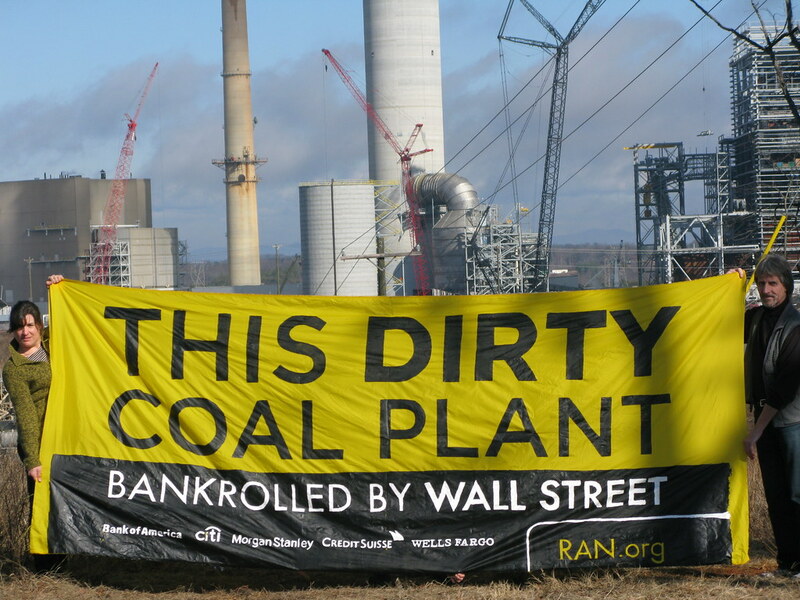 That group will move ahead with research and public engagement for planning beyond coal. Soon Toxics Action Center will jump into coal fights in New Hampshire, where cleaning up our air will be one of our biggest priorities this fall.